Futureproof your network for ever-increasing Ethernet speeds with the white Cat 6a Snagless Patch Cable from Pearstone, as it comes rated to 500 MHz and is capable of transmission speeds up to 10 Gb/s. The durable and heavily jacketed cable has a length of 3', is suited for commercial use, and meets or exceeds all Cat 6a standards, making it a viable solution to wire a home, office, or entire building. 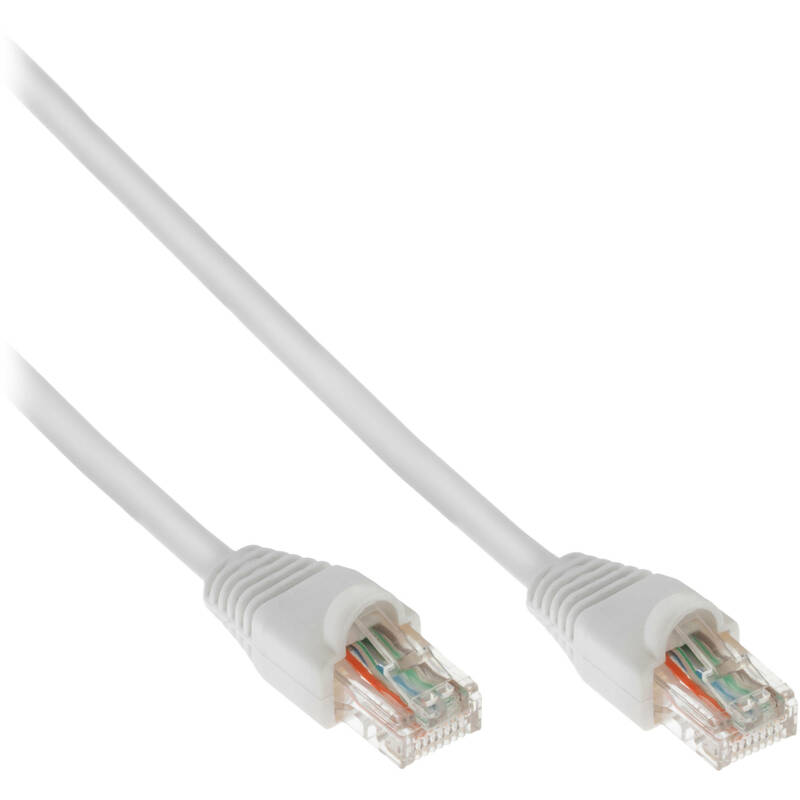 Box Dimensions (LxWxH) 7.0 x 3.6 x 0.6"
Cat 6a Snagless Patch Cable (3', White) is rated 5.0 out of 5 by 1. Rated 5 out of 5 by David from Great Cable at a Great Price Perstone didn't skimp on any part of this cable. Excellent RJ45 connectors. The cable has a sturdy jacket and insulation but is still flexible. Even the molded strain relief ensures that the cable will stand up to a lot of use, and that the area where the cable meets the jack won't fray or tear. If you're looking to future-proof your system and keep up with the ever increasing data transfer speeds, this is the cable to do it with.